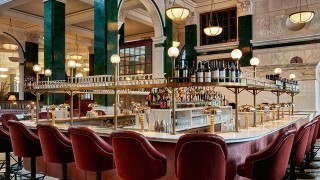 It’s not often you get the chance to reinstate a prime example of architectural significance to its full opulence and glory. 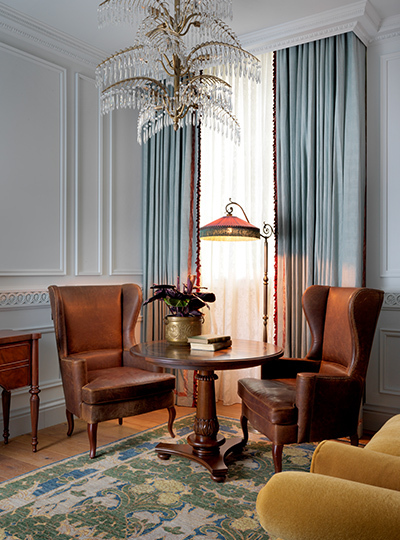 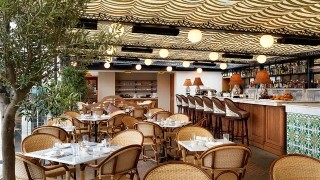 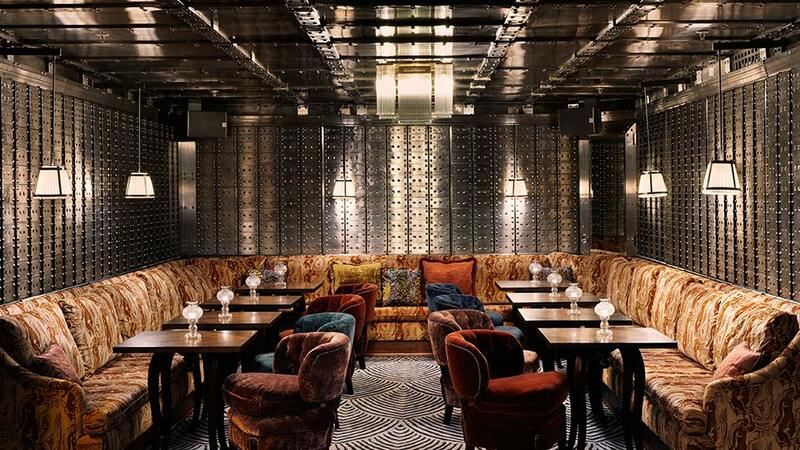 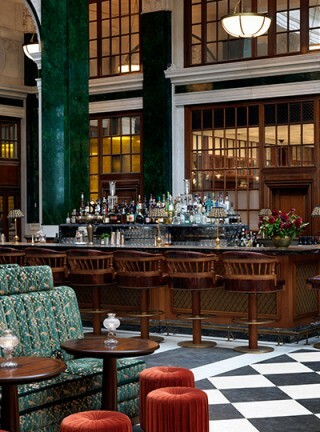 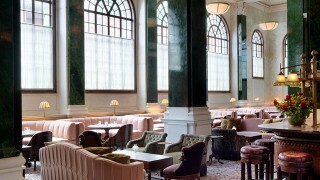 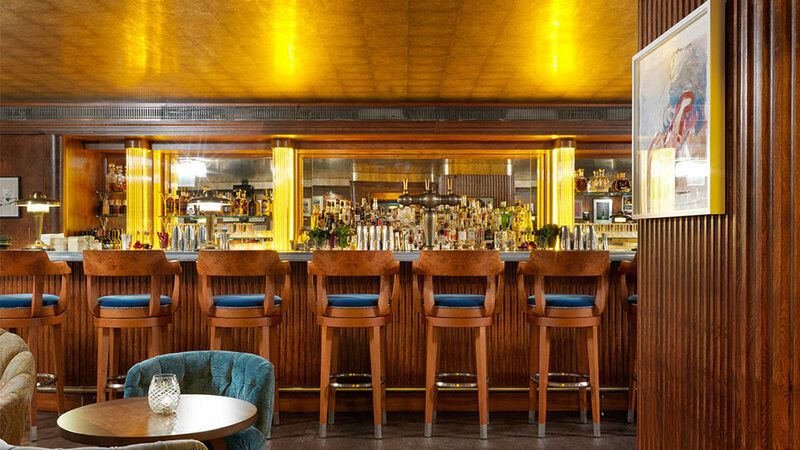 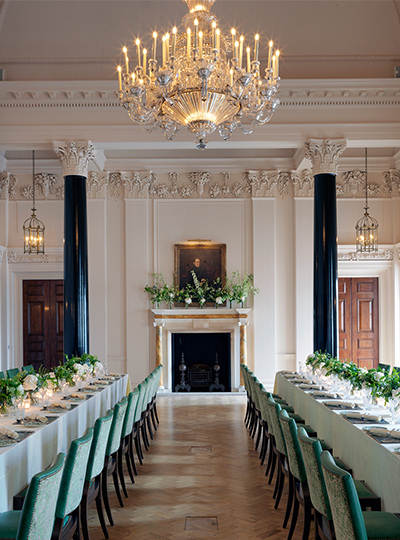 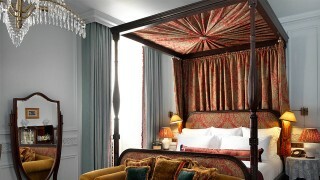 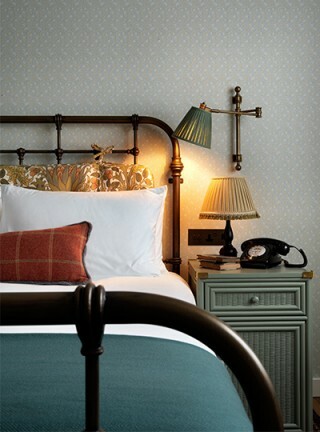 Yet that’s the privilege we had by designing the lighting scheme for London’s new hotel and members’ club: The Ned. 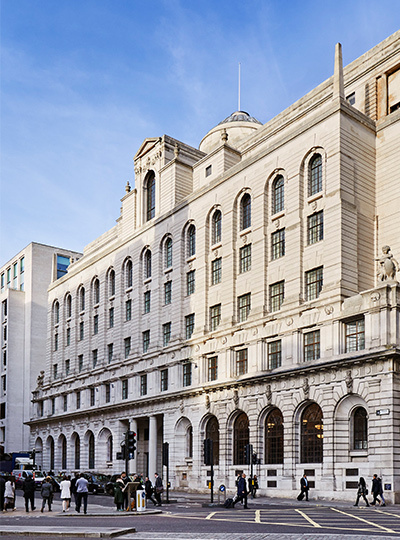 Parts of Sir Edwin “Ned” Lutyens’ masterpiece (and former Midland Bank HQ) are Grade I listed, which meant overcoming challenges and narrow requirements. 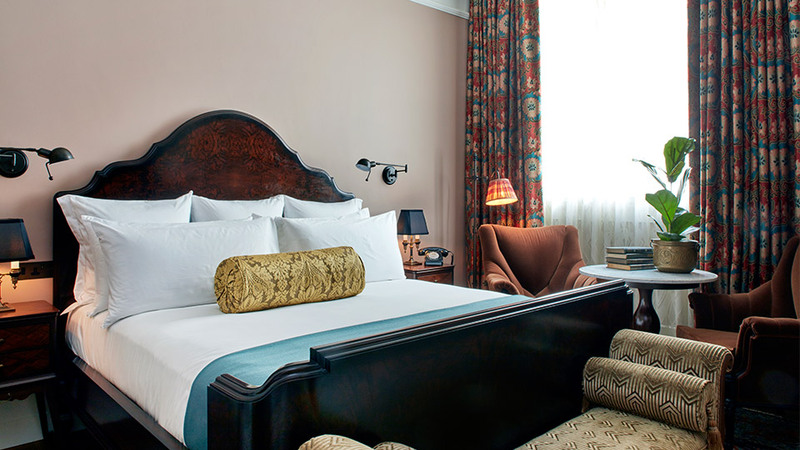 Our design focused on surface-mounted, decorative and ornate fixtures, rather than contemporary and recessed lighting techniques. The scheme provides a balanced level of light and colour temperature to suit all times of day, and complements the architecture and style of each space. 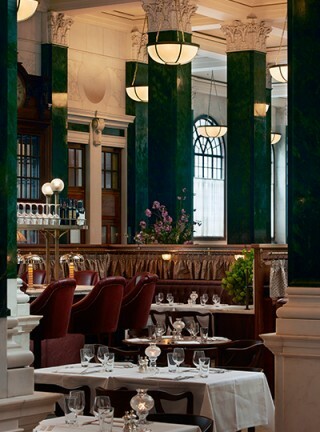 A one-time reception desk now hosts live performances so to elevate the “stage”, light was positioned under the perimeter to graze the marble plinth – above sits a large Art Deco skylight, framed by an illuminated coffer. 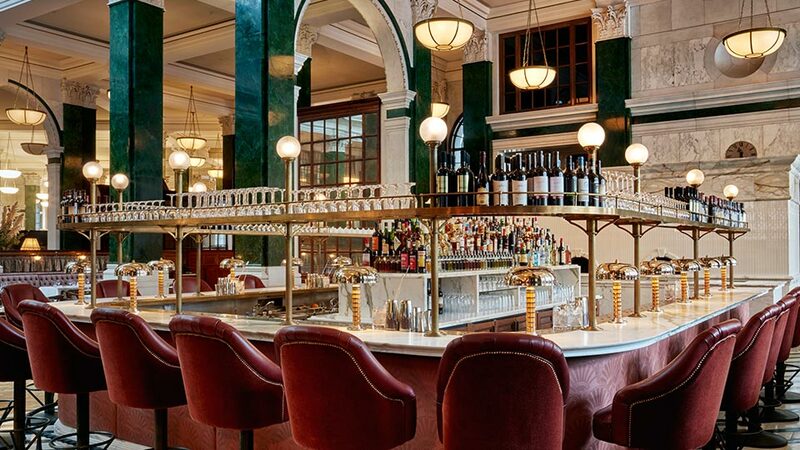 Throughout the banking-turned-fabulous-food-hall, pendants hang for a warm glow, table lamps give depth to the space and authentic bankers’ lights sit proudly on walnut counters. 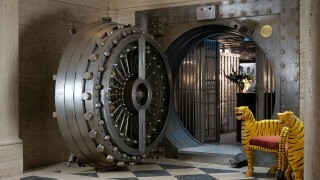 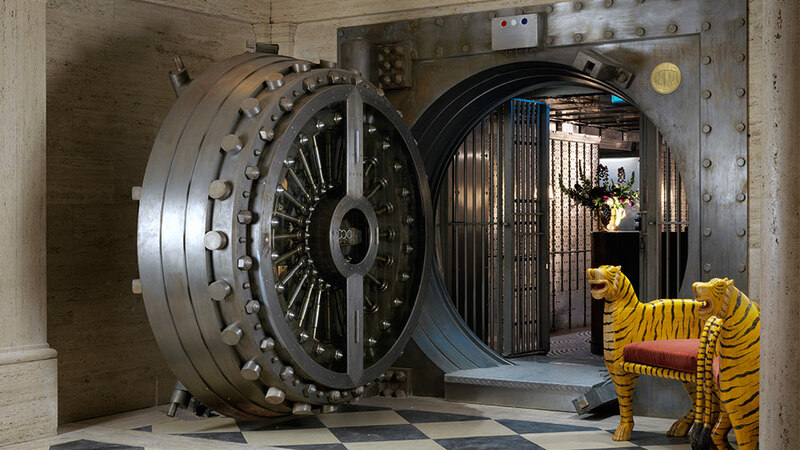 Down in the members only bar it’s certainly secure: a 20-tonne vault door is on guard and safe deposit boxes line the walls. 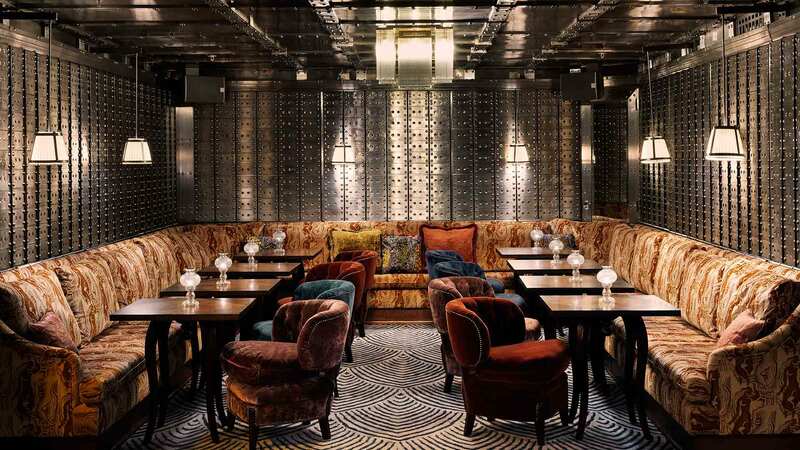 A mix of low-level lighting complements the rich interior design and the latest retrofit LED lamps bring contrast to the cool steel surroundings. 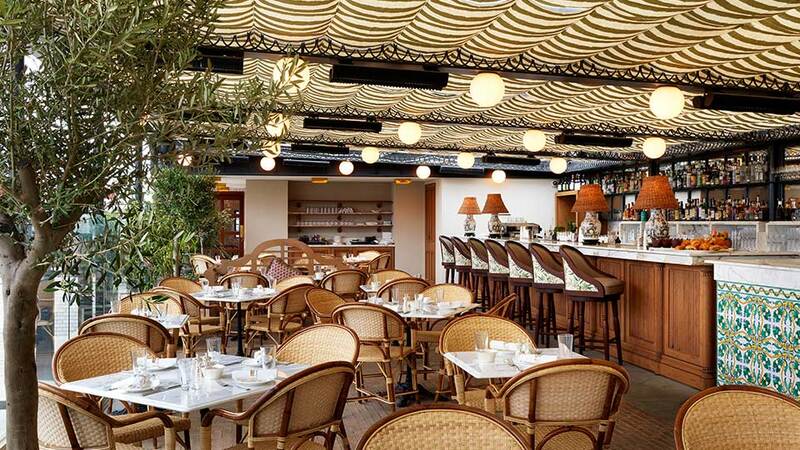 On the roof, the outdoor terrace has intimate low-level lighting to not interrupt the view, while spheres of light hang from the Roof Bar’s ceiling to add ambience. Crowning the building’s magnificent façade are two large domes so a wash of uplighting to their exterior was a must. The extraordinarily beautiful architectural character of the building, and even though it proved quite a challenge, it's what made the project so special.